When it comes to all your complex oral surgical needs we choose to provide you with optimal care from a registered specialist oral & maxillofacial surgeons. 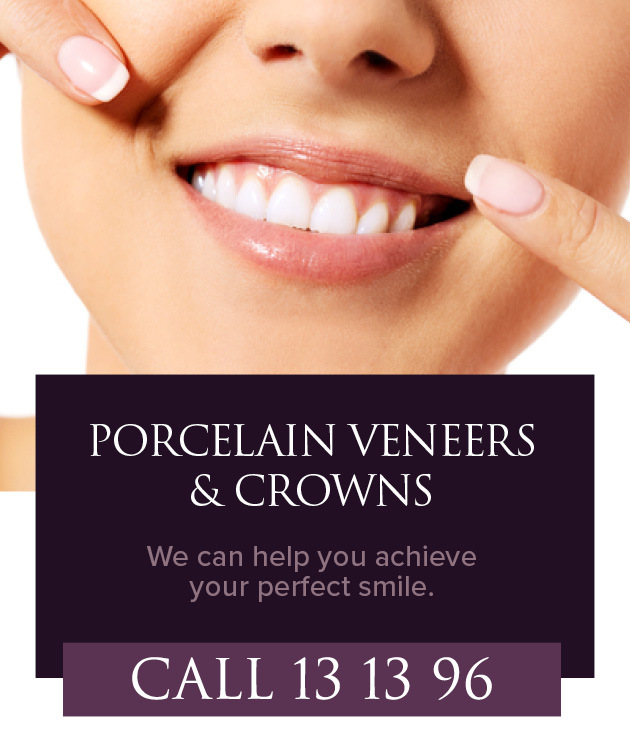 Oral & maxillofacial surgeons are specialists registered with the Dental Board of Australia and the Royal Australasian College of Dental Surgeons once they have successfully completed their final specialty examinations (FRACDS). Oral & maxillofacial surgery is a specialty that combines dental, medical, and surgical knowledge and skills. It involves the diagnosis, surgery and treatment of oral diseases, injuries and defects involving the mouth, gums, teeth and jaws, including how these function and how they look. Oral & maxillofacial surgeons undergo continuous study for 15 to 17 years and hold degrees in Dentistry and Medicine, as well as a further four-year qualification/training in oral & maxillofacial surgery. Depending on their interest or specialty, they may hold a Masters degree, such as in Paediatric Maxillofacial Surgery or Surgical Anatomy. For any complex oral surgical treatments that you receive at Smile Solutions, you will be treated by an oral & maxillofacial surgeon. Oral & maxillofacial surgeons are specifically trained to diagnose and treat a wide spectrum of oral diseases, trauma and conditions. Some of the treatments that require the skills of an oral & maxillofacial surgeon are described here. Wisdom teeth are the last teeth to erupt in the mouth, but sometimes they do not fully emerge from the gum line, meaning they are impacted. This can cause problems such as infection and/or damage to nearby teeth. 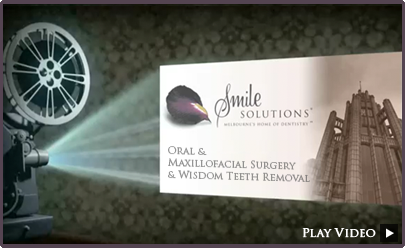 In such instances we refer our patients to one of our oral & maxillofacial surgeons to perform the extractions. For impacted teeth that are more complicated, often due to their position in relation to the nerve or sinus, it is always best to have them removed by an oral & maxillofacial surgeon, whose depth of experience can minimise any risks involved. For more information, visit our wisdom teeth page. TMJ stands for temporomandibular joint, which is the joint on either side of the jaw that enables the jaw to open, close and move from side to side and forwards. This joint is subject to a disorder known as TMJ disorder, which can cause limited jaw movement, jaw pain, difficulty when chewing and “lock” jaw. There are a number of treatment options for TMJ disorder, with surgery performed by an oral & maxillofacial surgeon generally considered to be the last resort. Dental implants are used to replace missing teeth or teeth that cannot otherwise be saved. The procedure involves a titanium screw being placed into the bone with a crown fixed onto it to act as the replacement tooth. An oral & maxillofacial surgeon can perform the surgical component of placing the titanium screw into the bone, as well as any extractions needed before the implant is placed. Visit our dental implants page to learn more. Orthognathic surgery, also known as corrective jaw surgery, is the repositioning of one jaw or both jaws. Orthognathic surgery is usually recommended when there has been a significant jaw growth imbalance resulting in a considerable malocclusion (bad bite). Orthodontics can be used to realign the teeth, but surgery is needed to realign the jaw. Surgery can improve chewing, speaking and breathing. It moves your teeth and jaws into positions that are more balanced, functional and healthy. To find out more go to our jaw surgery page. When a tooth is removed, the area of jawbone directly beneath it begins to recede. This loss of bone can continue over time, often resulting in facial changes such as sunken lips or cheeks. However, bone can now be rebuilt through bone grafting, which can be performed by an oral & maxillofacial surgeon. Our bone grafting for implants page has more information. Oral & maxillofacial surgeons diagnose and treat oral cancers and tumours. Following facial or mouth cancer surgery, reconstruction may be necessary to restore function and appearance. Skin, muscle, bone and other tissue may be moved from other parts of the body to the affected areas of the face or mouth. Facial trauma can cause the jaw to move out of its proper alignment and lead to serious health and dental concerns. Oral & maxillofacial surgeons reconstruct facial form and function following trauma. This can involve the bone being realigned and held in place with small plates and screws. For treatment of damage caused by facial trauma, your oral & maxillofacial surgeon will coordinate with any other medical professionals – especially important as patients who sustain facial injury often have other medical problems as well. Oral cysts and tumours can be fairly common in the mouth and jaw regions, though they are not usually cancerous. If left untreated they can cause irritation or infection, so removal is often still necessary for long-term oral health. The removal is performed by an oral & maxillofacial surgeon and, depending on the size and type of cyst, can be performed under local anaesthetic or require more extensive surgery. Who Would Perform My Oral & Maxillofacial Surgery? Your oral & maxillofacial surgery would be performed by one of our oral & maxillofacial surgeons, Dr Patrishia Bordbar or Dr Ricky Kumar. Dr Bordbar is a highly experienced oral & maxillofacial surgeon who has been in practice since 1996. 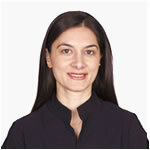 She has completed undergraduate degrees in both Medicine and Dentistry. She also holds a Masters degree in Oral & Maxillofacial Surgery and a Post-Graduate Diploma in Surgical Anatomy. 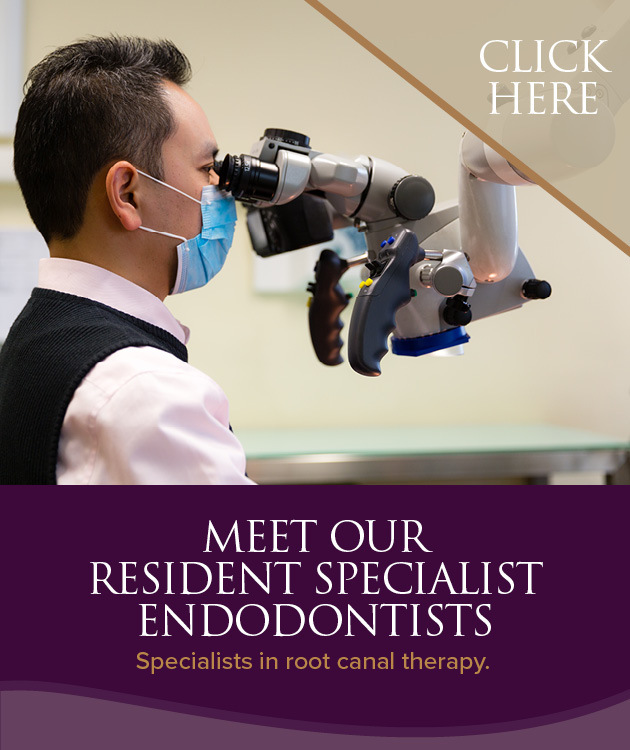 Dr Bordbar enjoys practising the full scope of oral & maxillofacial surgery, including wisdom teeth extraction, dentoalveolar surgery and dental implants. When receiving treatment from Dr Bordbar you can be assured you are being treated by the very best. Read Dr Bordbar’s full bio here. 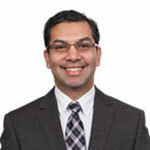 Dr Kumar is qualified in both Medicine and Dentistry. After completing his training in Oral & Maxillofacial Surgery in Adelaide, he undertook further sub-specialty training in Paediatric Maxillofacial Surgery in the form of a fellowship. He practises the full scope of oral & maxillofacial surgery, including dentoalveolar surgery, implantology, oral pathology and TMJ disorders. Dr Kumar’s bio page has more. Dr Bordbar and Dr Kumar work closely with our general dentists and registered specialists in other dental faculties. This ensures that the best possible care is provided – from simple cases through to the most complex. 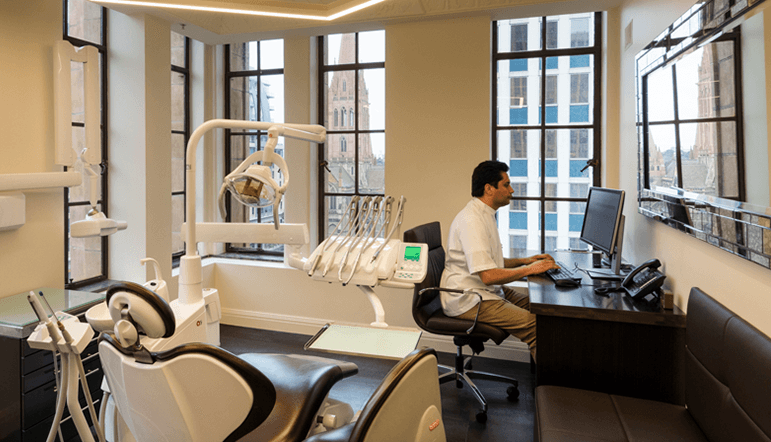 Our oral & maxillofacial surgeons practise at Smile Solutions in the Manchester Unity Building and regularly operate at numerous hospitals within Melbourne, so we are able to seamlessly cater for all your oral surgery needs.